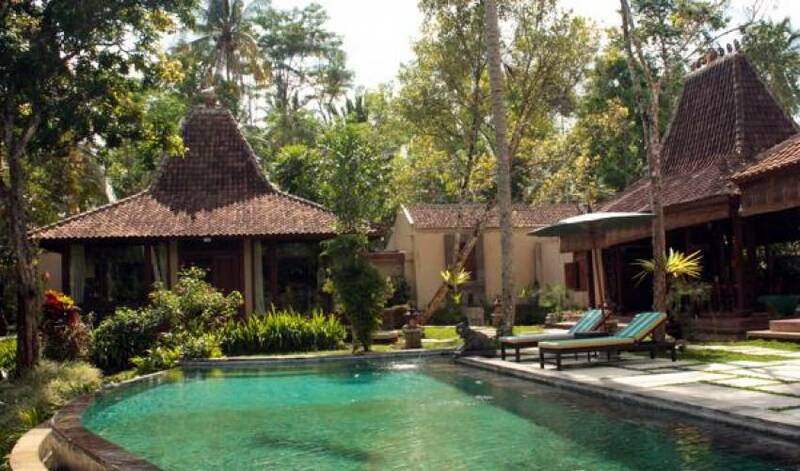 Villa 3308 , the serenity ,quietness which offered from the surrounding of Villa 3308 is a perfect combination to be for your holiday get away. 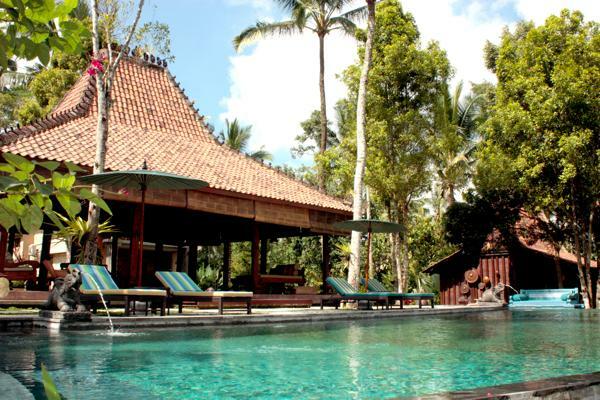 Nestled over the high landscape of bukian village of payangan northern ubud with only 20 minutes drive to Ubud the famous culture center. A unique way combined the old Javanese house with modern and contemporary touch, fully restored and adapt with the modern standard. 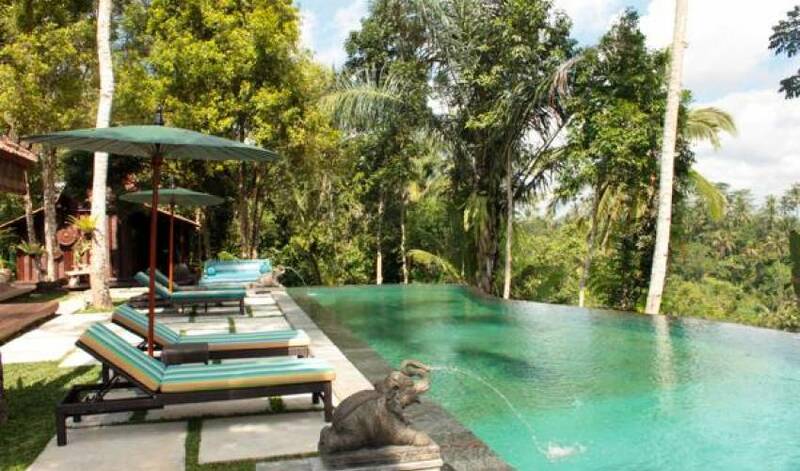 Villa 3308 is a 4 bedrooms villas, nestled in a beautiful village called Bukian, Tiyingan with only 20 minutes drive to Ubud center, This villa is a perfect get away to enjoy holiday, the nature view of lush green jungle and valley are the retreat from this villa. 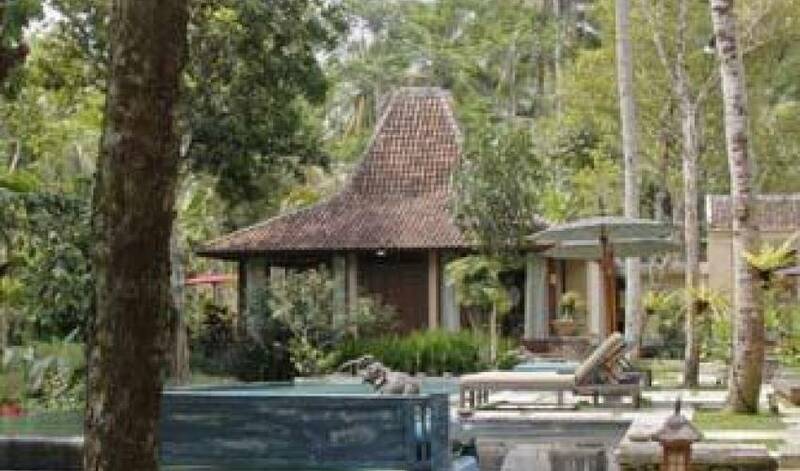 Built on a flat landscape Villa 3308 perfect for guests who wish to enjoy the beautiful and luxurious space which also well prepared for wheel chair guests and one of Villa 3308 room design special for disabled guests. There is a fully equipped kitchen, a television room with daybed, a large living area and dining area looking over the infinity pool. 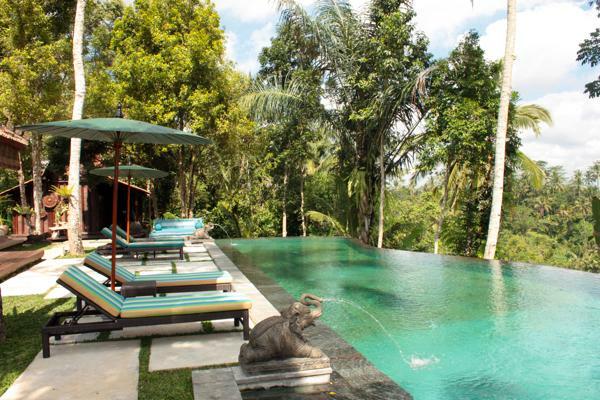 Villa 3308 has a great view of valley, jungle and mountain. 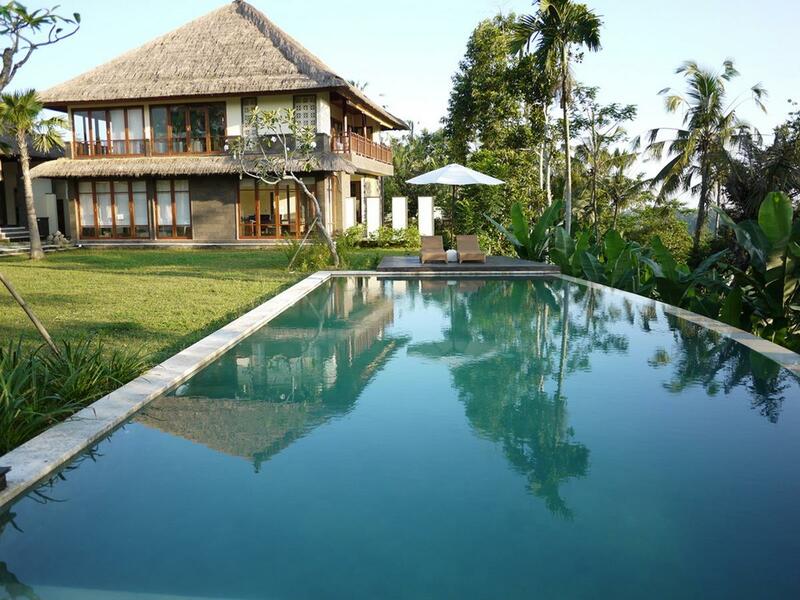 This villa consists of 4 bedrooms which named as SRI, JAYA, LABA, MENALA equipped with java - Bali antiques and modern furnished. 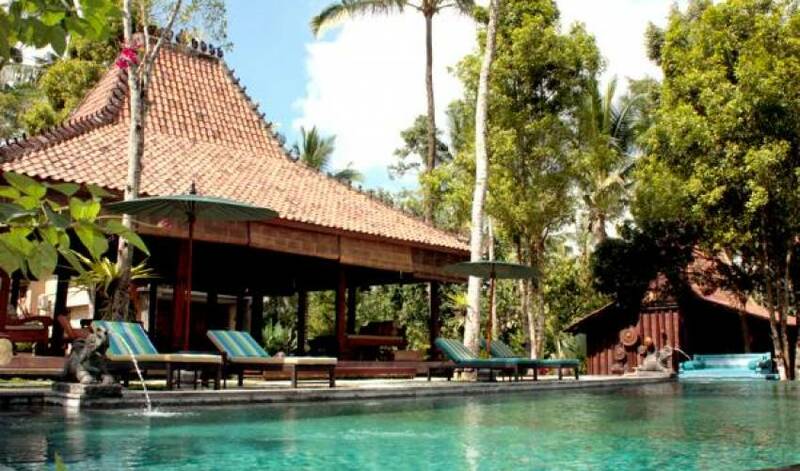 Villa 3308 is a unique experience, combination of a real Javanese living and Balinese environment. 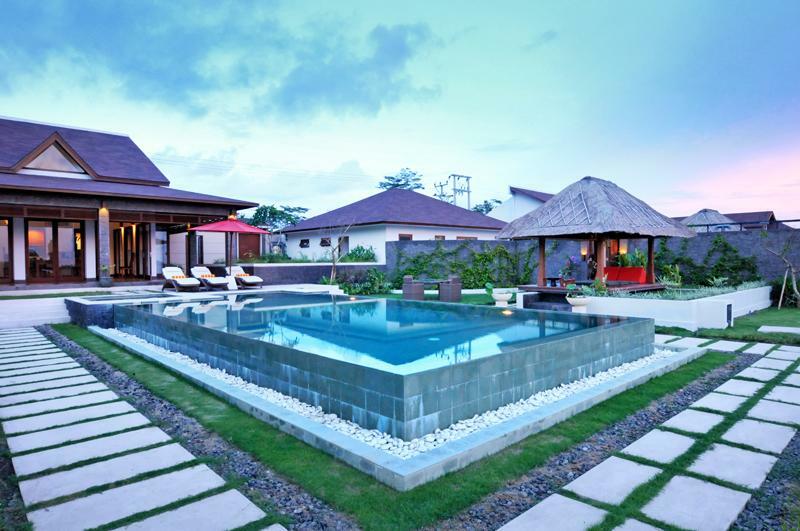 The surrounding of peaceful feeling makes Villa 3308 a perfect retreat for honeymooners, groups of friends and guests who want something different for families for a holiday getaway. 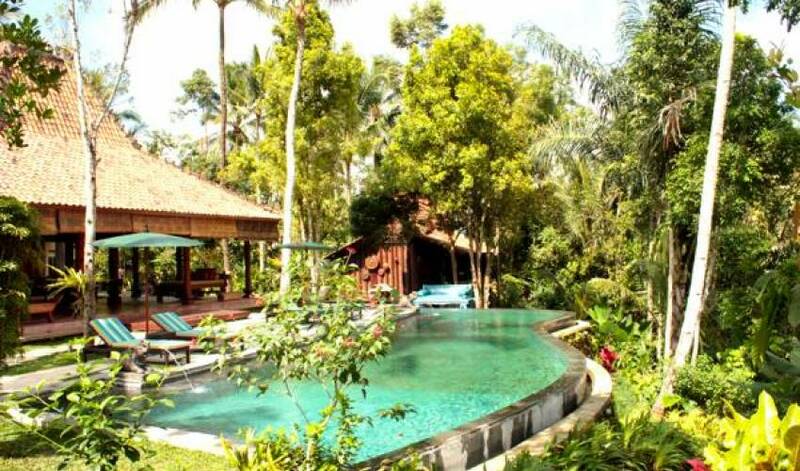 Having 3700 sqm landscape Villa 3308 has a privacy of the private holiday which makes your stay fell home and truly memorable. The living and dining area are complete joglo carved beautifully over teak wood looking out the infinity pool to the valley and jungle view from living area. 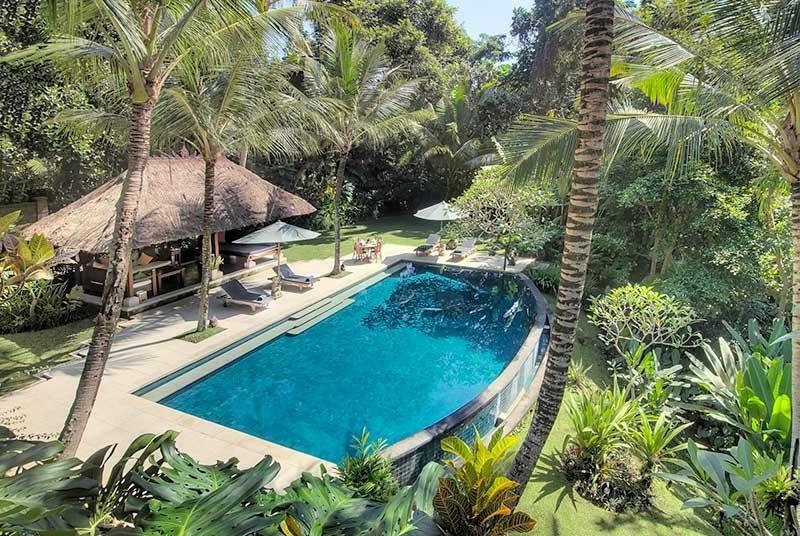 Villa 3308 has private access road leading to a parking space and a traditional Balinese gate.The rooms at Villa 3308 named according to the Four element of Balinese Hindus religion : Sri, Laba,Jaya and Menala. 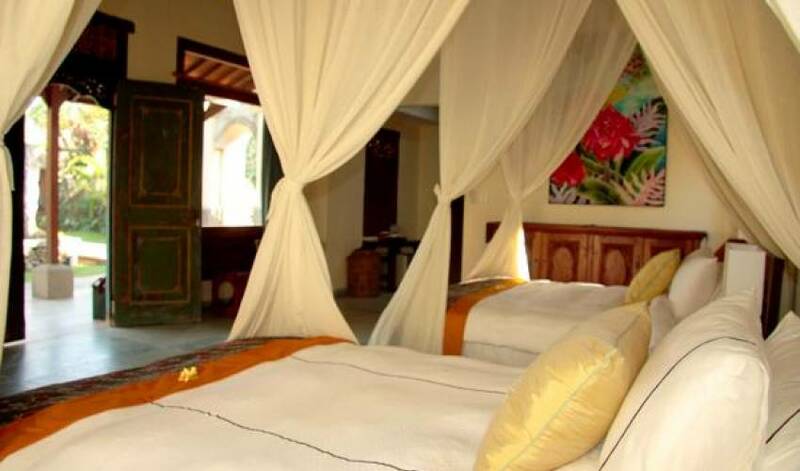 LABA room located on the North side of the swimming pool has a great view of Valley and jungle, comfort with a queen bed and a clean bathroom furnished by modern and antique furniture connected to the open wooden deck. SRI room located on the east side of the Living rooms designed special for handicap with twin beds and modern bathroom, this room perfect for children,guests with wheel chair a friendly and pleasant design. 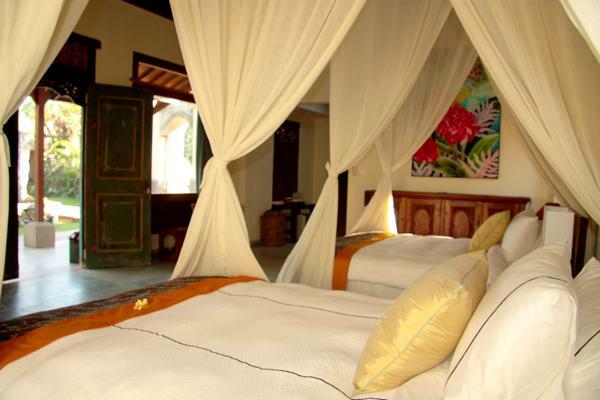 JAYA room has 2 floors consist of media room at the first floor with day bed and king bedroom at second floor with wooden floor this room has a perfect view to all the villa area, the combination of modern furniture with old javanese furniture make this room very special. MENALA room is the most unique one built with Geladak style Javanese old house; recycle teak wood and contemporary modern furnished. The twin beds design with a modern furnish and comfortable spring beds, this room has a special modern style and a very uniquestyle feeling. Dining area. 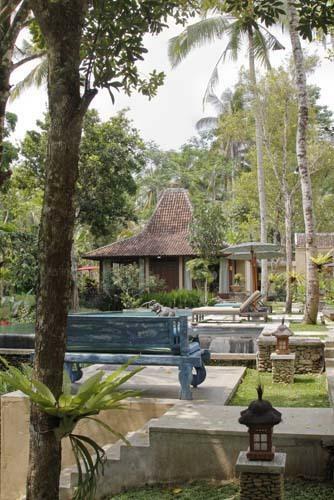 Spacious and equipped for up to 10 at table,it has two side garden view with Lotus Pond on the two sides. Kitchen. 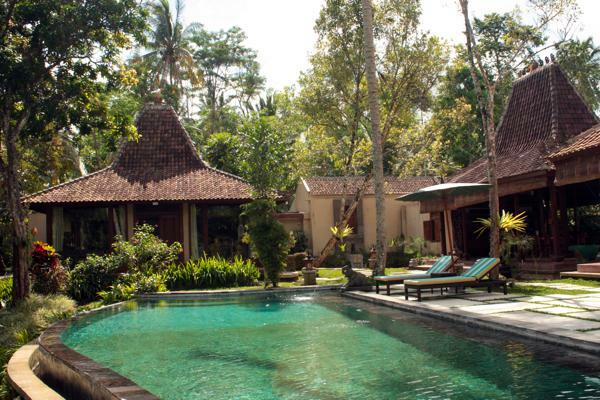 Fully equipped kitchen and a combination of Javanese old carving with modern equipped. Living area. A large space of the living area with a day bed and very beautiful view to the infinity pool. 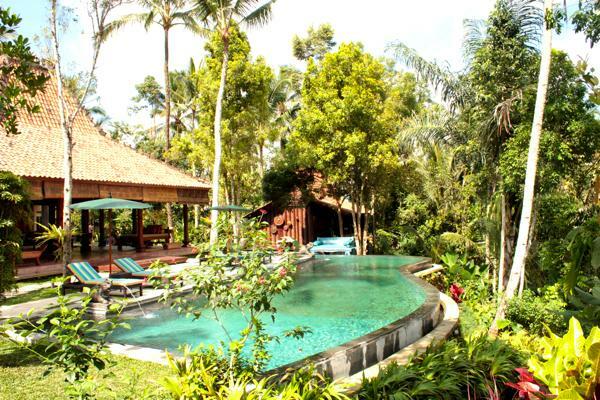 An open view to the jungle and valley this space perfect for small party, family gathering and special occasion. Visit to local artists and galleries Note: Other services available, just inform the house manager in advance for the arrangement.